McALLEN - Keep McAllen Beautiful, Inc., is a nonprofit organization, that strives to empower individuals to take greater responsibility for enhancing their community environments. Commissioners Court approved a proclamation in support of the efforts put forth by KMB and the community at large to encourage neighborhood cleanups. 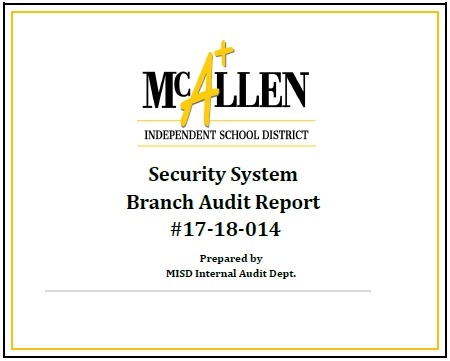 Caring citizens and volunteers of McAllen along with surrounding communities and McAllen ISD campuses are committed and proud to do their part to sustain and improve quality of life by keeping a clean environment.